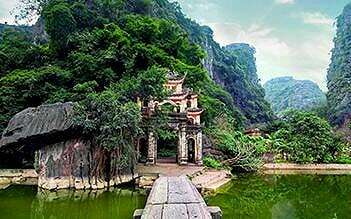 The special trip will give you a forgettable experience with interesting place sites in the centre of Vietnam in 4 days. 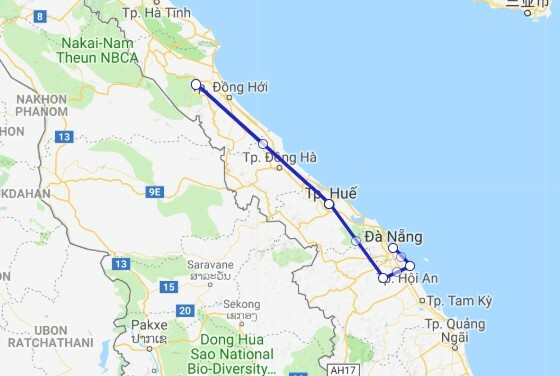 Highlights of this trip are Hoi An city tour, My Son Holy Land visit, Phong Nha cave discovery and Hue city full day trip. Join us for a lifetime experience. Take a full day to discover Hue with old historical constructions such as Emperor Mausoleums, the Royal Citadel, Forbidden City, Hue Royal Museum.. Pick up at Da Nang Railway Station or Da Nang Airport transfer to the hotel. Check in and overnight in Da Nang. 8:00 AM Pick up and transfer to Ba Na Hills Station. You have a chance to ride on a modern system of cable cars helps you get a bird's-eye view, very miraculous and attractive while enjoying a feeling of flying in the blue sky amidst the clouds and wind. 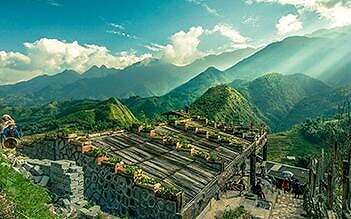 You will visit some old French villas en route, as well as the suspension bridge, Nui Chua & the Mountain Peak (at the height of 1,487m). We will then enjoy lunch whilst taking in the spectacular views. AM: Breakfast. Walking to visit the Hoi An ancient town with the Japanese - covered bridge, Tan Ky old house, the Cantonese congregation, shopping at the silk streets of Hoi An. 14.30-15.00 pickup and transfer to Hue by open bus, stopover at Lang Co beach (subject to time and operating conditions). Drop off at hotel in Hue for check in and free time. AM: Breakfast. 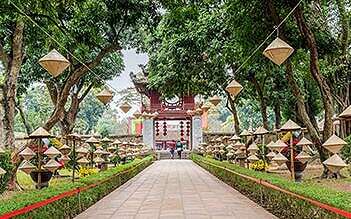 Pick up you at your hotel at around 8:00 and then take a full day to discover Hue: visit Emperor Minh Mang Mausoleum, Emperor Khai Dinh Mausoleum, Performing Programs Of VO KINH VAN AN - Vietnam Traditional Kungfu and Emperor Tu Duc ’s Mausoleums. Stop on the way to see how conical hats and incense sticks are made. Lunch at a local restaurant. PM: Visit Imperial capital during Nguyen Dynasty: the Royal Citadel, Forbidden City, Hue Royal Museum and the seven – storey Thien Mu Pagoda on the riverbank. Return by boat on the gentle Perfume River. Free until transfer to Hue airport (or Railway station). 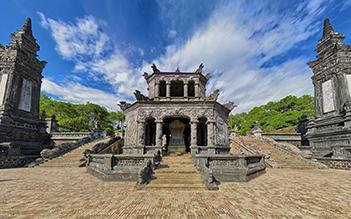 Our 4 Days tour covered Danang, Hue, Quang Binh and Hoi An. Very experienced driver and knowledgeable Tour guide. 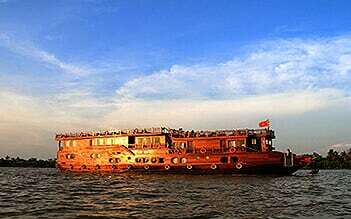 Hotels selected were great and we also enjoyed very sumptuous authentic Central Vietnam cruisine.